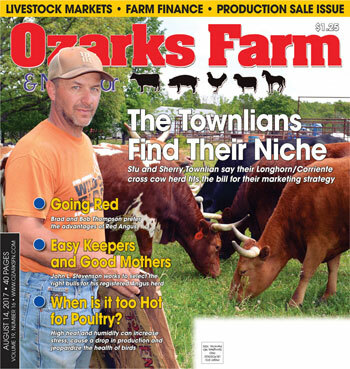 STILLWATER, Okla. – Agricultural producers and other fans of the popular television program SUNUP now can easily watch their favorite show while on the go, thanks to SUNUP’s new smart phone-friendly website. Produced by Oklahoma State University’s Division of Agricultural Sciences and Natural Resources (DASNR), the 30-minute weekly SUNUP show features timely, highly visual stories that provide the latest science-based information and management options to Oklahoma farmers and ranchers, as well as showcasing high-priority topics important to agribusinesses, environmental stewardship, and community and rural development. The show airs statewide on OETA channels on Saturdays at 7:30 a.m. The show’s improved website, sunup.okstate.edu, eliminates the need for ‘finger zooming’—touching the screen of a smart phone using a pinching motion to enlarge information to make it legible. This is one of the first mobile-friendly sites to be made available by DASNR and OSU. New video segments from the show are posted on the website each week. When viewing the SUNUP website on either a desktop computer or mobile device, users can easily locate video segments according to how recently they were posted or by category. The site is also fully searchable. 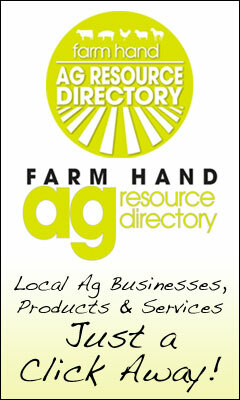 The mobile-friendly website was created by Phillip Williams, computer programmer and web designer for DASNR Technology Support Services, and Margi Stone Cooper, communications specialist for web content for Agricultural Communications Services. The Division’s information technology group and Agricultural Communications Services maintain a tremendous number of websites, including those for the Oklahoma Cooperative Extension Service programs, the Oklahoma Agricultural Experiment Station and many other agriculture-related units. These sites will be migrated to the new mobile-friendly format throughout the coming year.